MichaelSaunders.com saw over 12.5 million views in 2015. 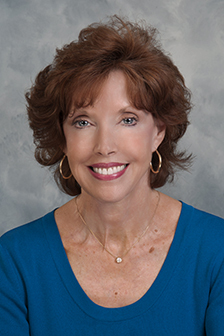 We thought it would be interesting to find out which Manatee, Charlotte, and Sarasota homes for sale lead the pack in popularity. Nine out of ten are located on one of our barrier islands, while 50% reside on the same one. 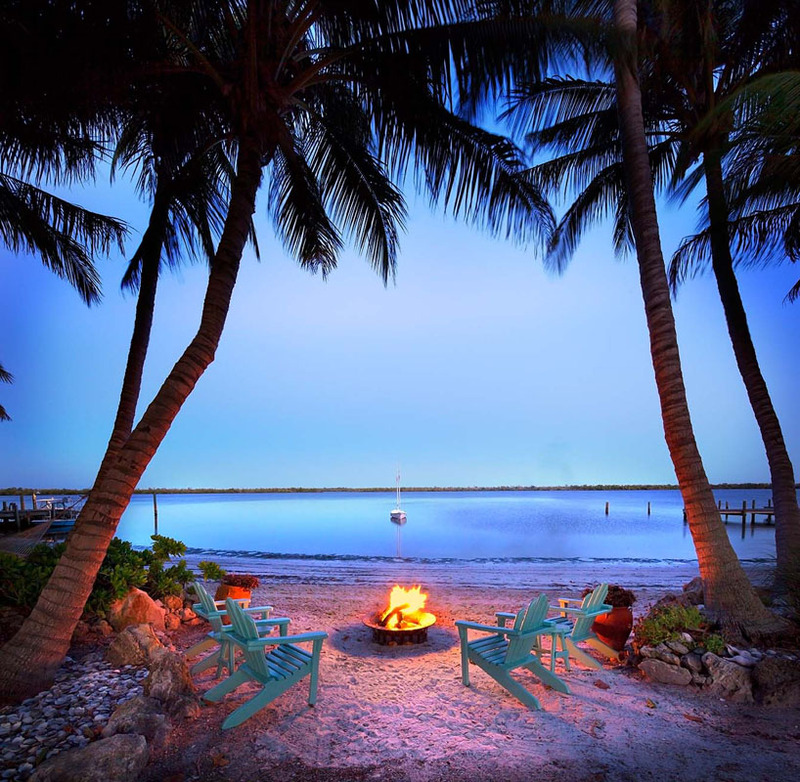 Set on 1.5 acres on Little Sarasota Bay, this 9,300 square foot home offers dramatic sunset views, a pier with boat dock and a pool area straight out of a luxury, waterfront resort. 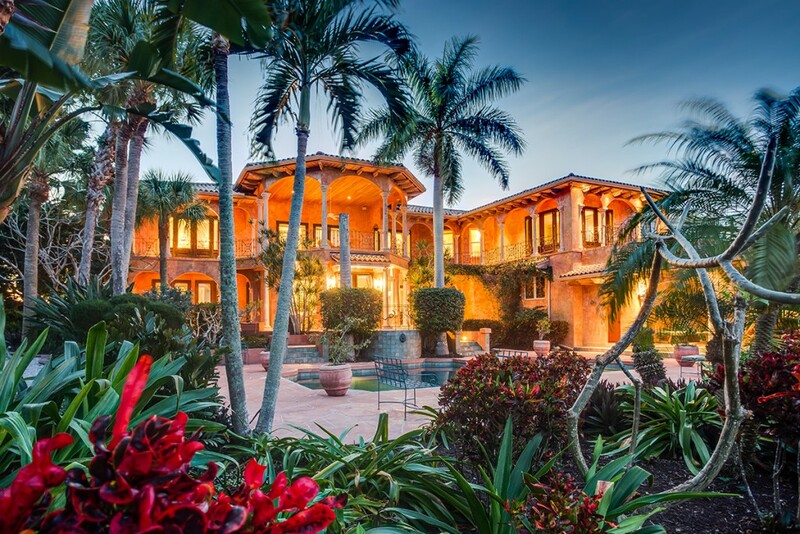 One of the largest, direct beachfront gated estates on Casey Key, this Mediterranean-style masterpiece includes over 6,600 square feet of comfortable refinement, a guest house overlooking the pool area, enchanting gardens, and 147 ft of frontage on the Gulf of Mexico. 8. 2120 Casey Key Rd. 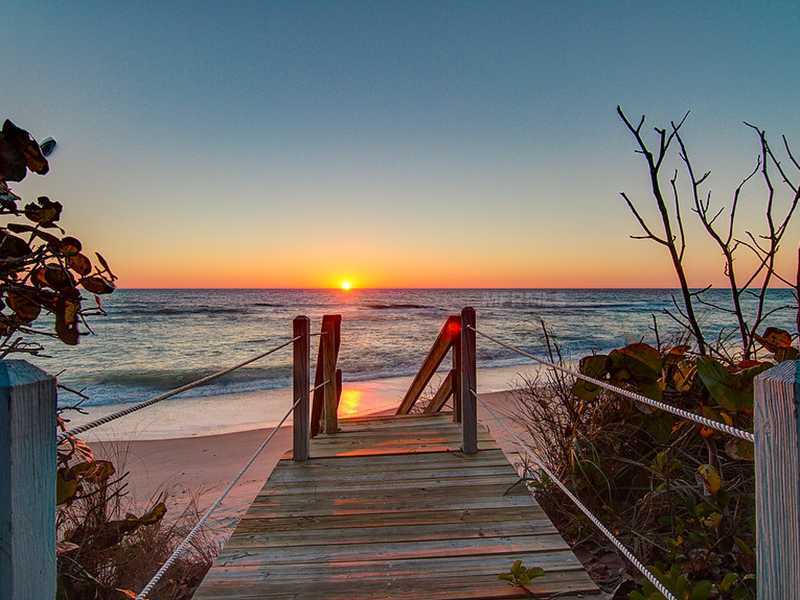 Spanning from the beach to the bay, this turnkey furnished home on Casey Key will leave you wanting for nothing. Spend quality time with loved ones at home or on the beach as this five bedroom estate boasts plenty of space for family and friends. 7. 1416 Casey Key Rd. Discover sophistication that brims with personality from Villa Toscana. 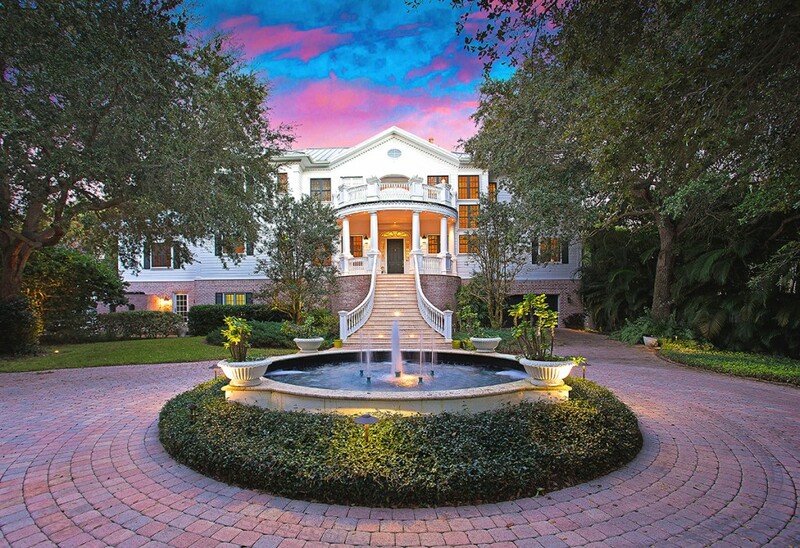 Set on over an acre that spans from the Gulf of Mexico to Little Sarasota Bay, every detail expresses a sense of style, comfort, and tropical refuge. 6. 8585 Midnight Pass Rd. 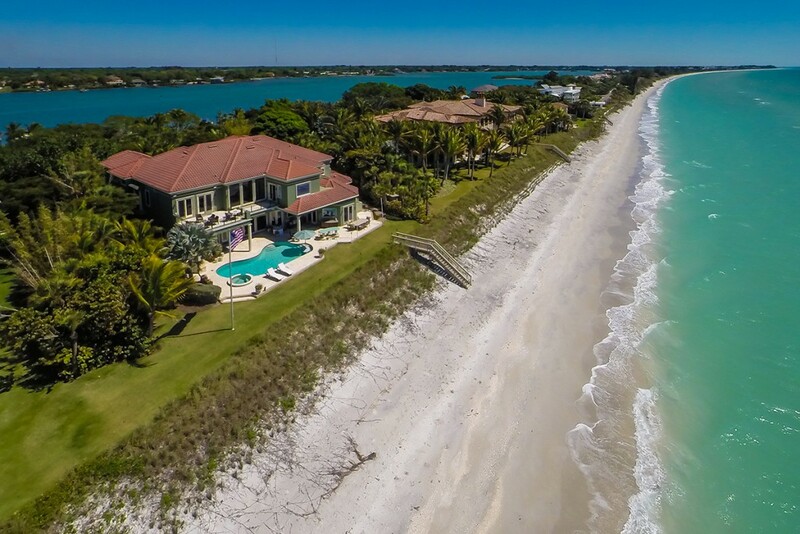 One of the finest estates on Siesta Key, this magnificent 5,919 square foot home rests on 1.5 acres along Sarasota Bay. 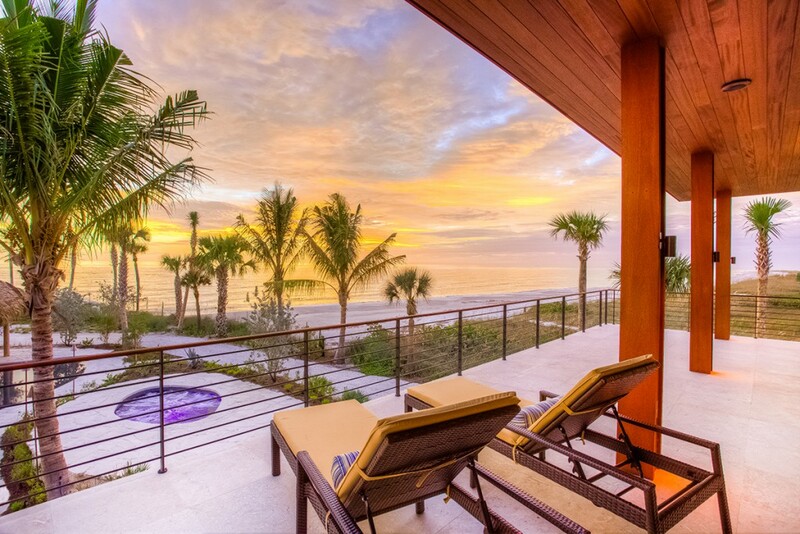 Privately nestled on 149 feet of protected sandy walking beach, this six-bedroom estate has been masterfully crafted to create an unparalleled Gulf-front living experience. Privately positioned on the treasured north end of Casey Key, this gated, impeccably designed estate sweeps from a sandy walking beach on the Gulf of Mexico to a protected yachting lagoon on Blackburn Bay. 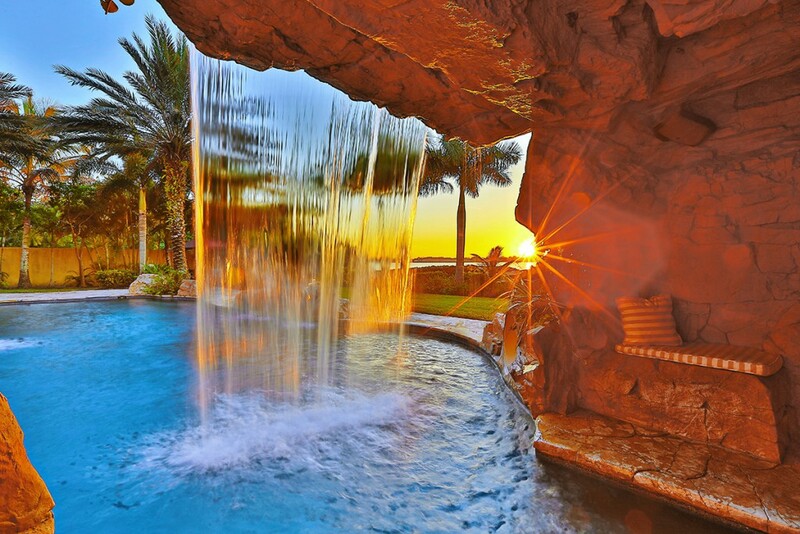 Majestically poised along the shimmering Gulf of Mexico waters, this Asian-inspired retreat stretches along the white sands of Siesta Key. 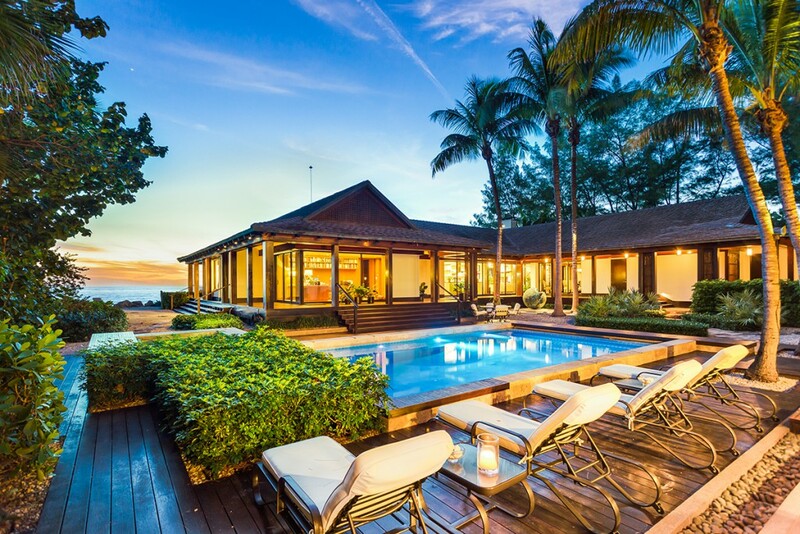 Set on over 2.5 acres on the Gulf of Mexico, this rare private retreat known as Ohana includes a captivating a beachfront guest house, tennis court, and an unparalleled resort-style outdoor area. 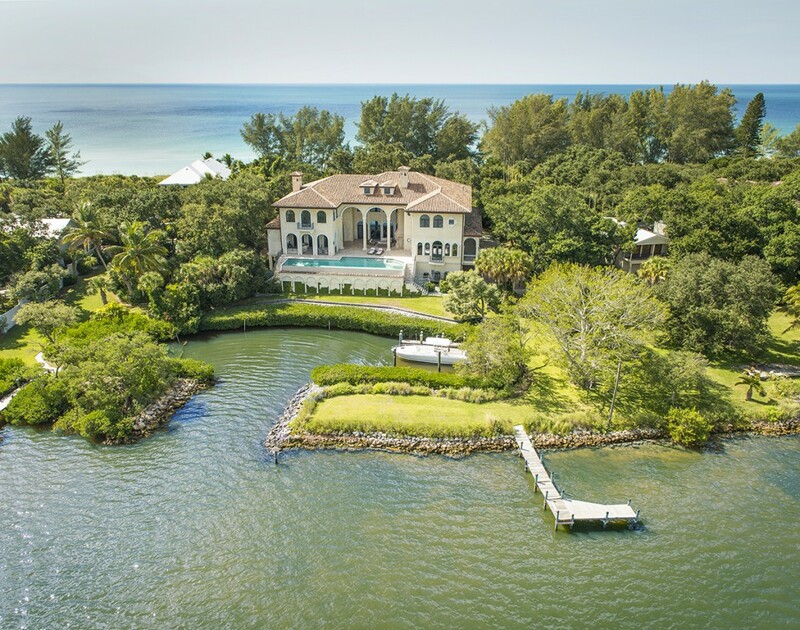 The 104-acre island including a 1920 Spanish villa made international headlines when it sold in July.